With more than 10 years in the fitness and health promotion industry, Dani has found her place as a sought after coach. With many years of competitive sports behind her, her body was beaten up and she was feeling broken. She opened her eyes to new forms of training outside of her love for volleyball and discovered Pilates, kettlebells, and the power of bodyweight exercises. This brought her into a new world and she helped discover and grow the Original Strength Systemas well as open the doors of the OS Institutein North Carolina. 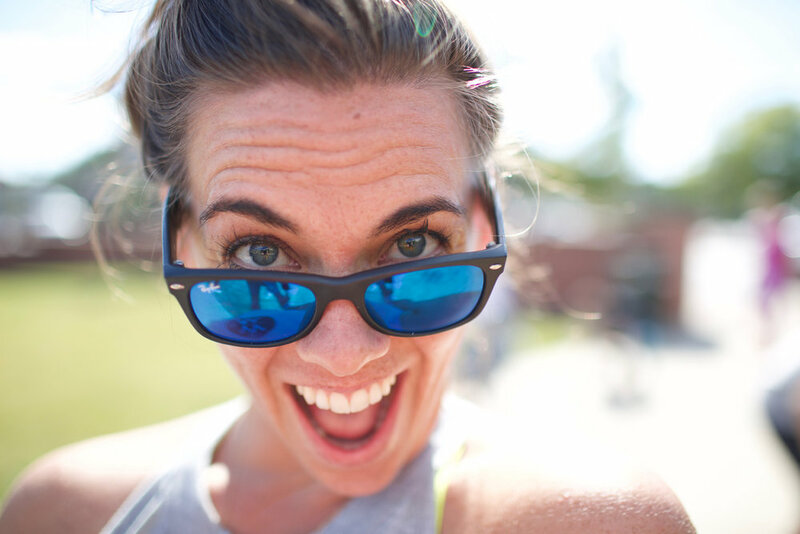 Brittany is a strength coach and yoga instructor originally from Chicago, IL. After working with hundred of clients to help them achieve weight loss, rehab from injury, train for sports, or improve the quality of their movement, she realized that in order for her clients to achieve sustainable and long-term results in the gym, that many of them also need to make lifestyle changes outside of the gym. She created Wild Woman Strong with the mission of providing well-rounded and holistic resources for not only helping people move better but also to help empower them and teach them how to easily live a self-care focused lifestyle in an over-stimulating world. She presents on and creates many of her resources based on her own experiences healing from a severe period of depression triggered by divorce and a failed business partnership. Most recently, she has spent the past three years living a nomadic lifestyle having visited over 20 countries in that time period and having lived in New Zealand, India, and most recently, The Netherlands. MaryBeth was a play therapist with children with special needs and their families. Her mission is to encourage and support people of all ages and abilities toward quality movement, physical and emotional strength, and to engage in nature. She is the mother to three, as well as a Certified kettlebell instructor, MovNat level 2 instructor, Original Strength coach, and owner and coach at Kairos Strong. Drawing on her background in play therapy, she aims to help others create and recognize opportunities for health and happiness through movement, strength, community, service, and engagement with nature. Sarah is a certified Personal Trainer, Running Coach, Restorative Exercise Specialist and Original Strength Level 2 Coach. She’s had the opportunity to work with clients from all walks of life and abilities, including working with and consulting for an NFL team. 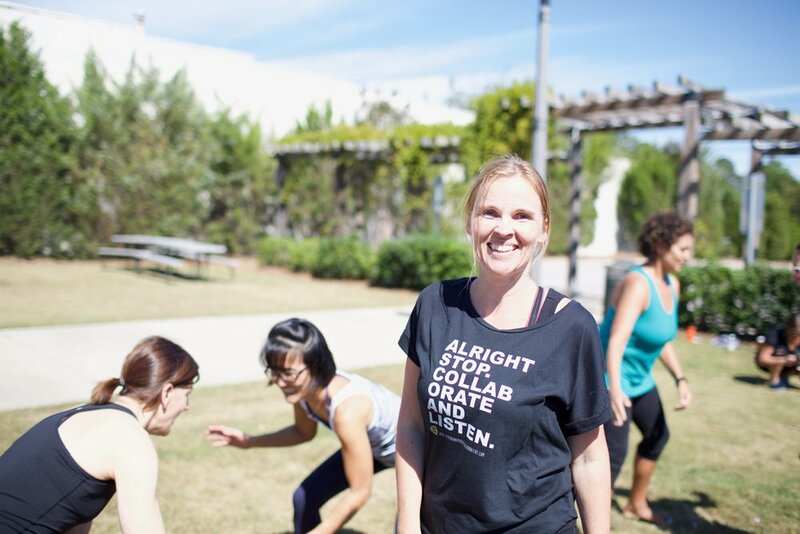 Sarah loves the challenge of creating just the right program for each of her clients, thriving on helping each individual reach their goals. 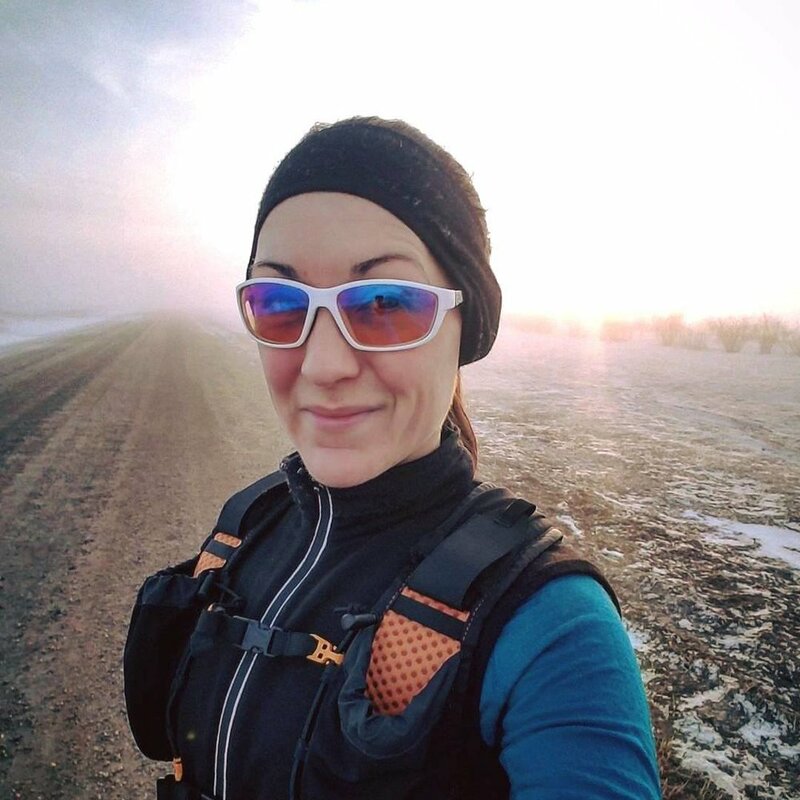 An avid ultrarunner, she has raced distances from half marathons to 100 milers. Julie creates work that inspires and celebrates those with stories to tell, always letting the participant's voice be heard. Not only is she helping women share their voice with her company, See & Do, but she is bringing more attention to parkour and is a pioneer in the industry, and travels the world speaking on her new book, Breaking the Jump. Jaimie is a North Carolina native with over ten years of experience as a dancer before trading in her leotards and transforming her body into a weapon. Jaimie is a certified Krav Maga instructor, close-combat instructor, personal trainer, and instructor in Pilates/Barre. Jaimie holds Instructor certifications under the Krav Maga Worldwide Federation, the Alliance Krav Maga Federation, and Atlas Krav Maga Federation. Jaimie has also completed instructor certification at the esteemed Wingate Institute in Israel. 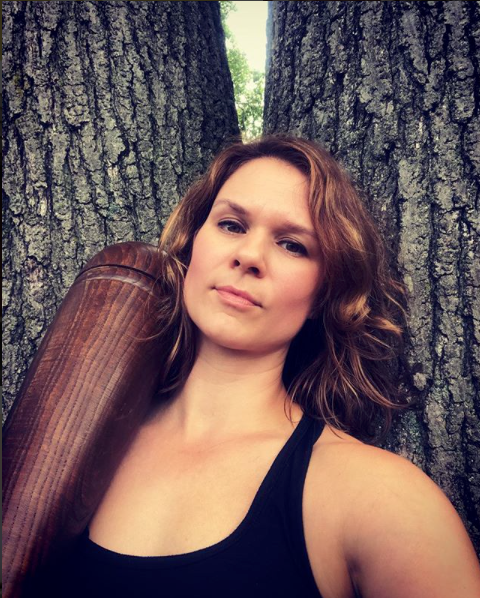 Jaimie served as Lead Instructor and Business Manager of Triangle Krav Maga in Durham, NC from January, 2013-September, 2017. 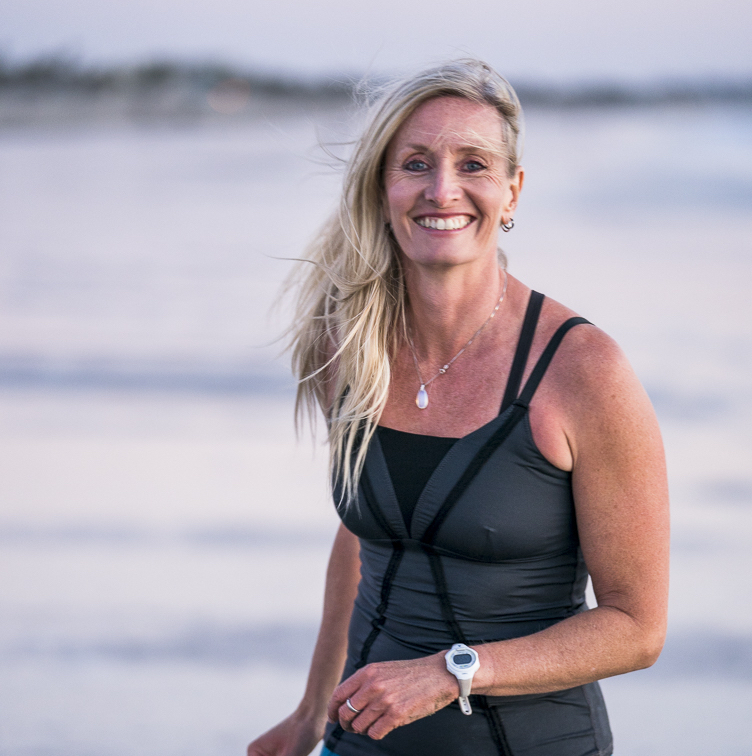 Jaimie trains and coaches clients with various degrees of physical and emotional health, and assists them with developing a healthy physical and nutritional lifestyle. Jaimie works with adults and children and provides a safe, healthy environment for all of her clients. Through self-defense training, Jaimie is passionate about empowering adults, children, former professional athletes, law enforcement, military, and survivors of assault or PTSD. Jaimie enjoys finding connections with people, no matter how diverse their backgrounds or experiences. Jaimie embraces exchanging ideas and exploring development strategies to enhance the self-defense community’s ability to empower all citizens despite age and ability. Her sessions are intense, but she maintains a spirit of joy and positivity. Chris brings out people's inner badass by coaching them to triathlon, running and cycling greatness. She enjoys teaching people what and how balanced and thoughtful food choices bring out their energy, strength and inner vibrancy. She loves to bring together amazing professionals dedicated to caring for people who want to treat themselves like gold and will constantly dig for more information and strategies to help others be more awesome. Sarah is strong, authentic and easygoing. She is passionate about teaching and influencing young people especially when it comes to learning how to be healthy and strong. Her personal core values are to love big, live strong, be genuine and show grace. These values guide her in all decisions and relationships as a friend, wife, mother, teacher, and coach. Sarah is a former health and physical educator, volleyball coach and strength trainer. Currently, she gets to “work” as a fitness instructor at her church’s community and fitness center and serve as a health coach and consultant for a preventative healthcare company, Journey 2 Health.